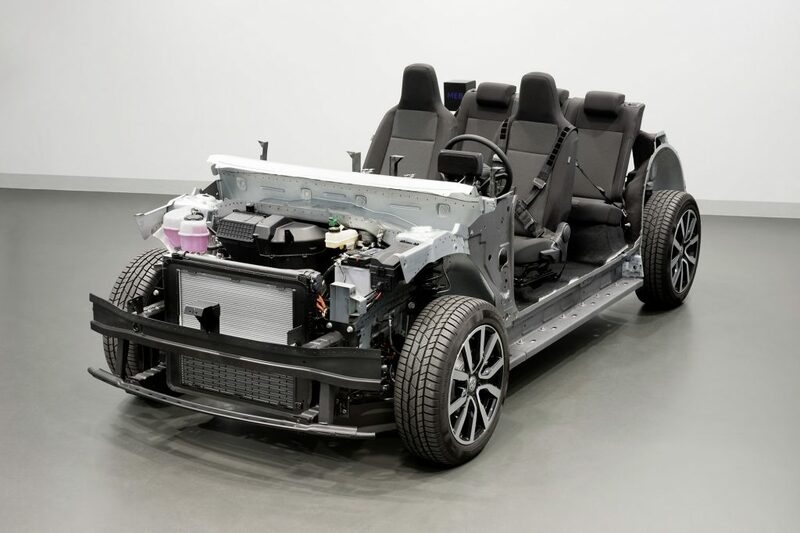 As auto manufacturer Volkswagen makes plans to double down on electric vehicle production, it's “modular electric-drive toolkit” translated to English from “Modulare E-Antriebs-Baukasten (MEB)” stands as the basic building block and foundation for production of a planned 10 million electric vehicles on the platform. 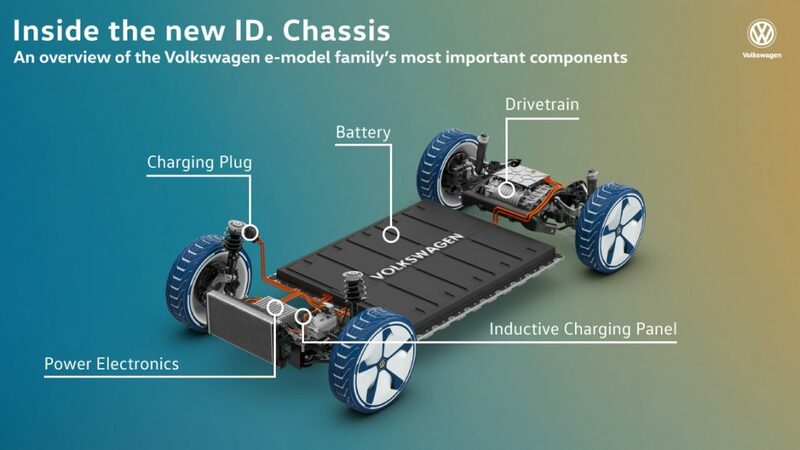 It'll form the basis for future Volkswagen vehicles including the production versions of the I.D. CROZZ SUV, the I.D. BUZZ van and beyond. 10 million copies of the MEB will be crafted in varieties of styles with a targeted 10 million production count being a very ambitious one for a major automaker. The MEB in total doesn't constitute the metal chassis alone involves the layout of key components and most importantly how they are fitted together. It underpins VW models from the Golf to the Atlas and can easily adapt to varying sizes of vehicles and battery capacities while making use of common components to help lower costs. Being designed from the start foe electric propulsion, the MEB-based vehicles will come with several innovations including more interior space thanks to electric drive components taking less space than in conventional vehicle designs, more optimal weight distribution and handling and a battery pack located in the floor that can be easily redesigned for different sizes and types of batteries. 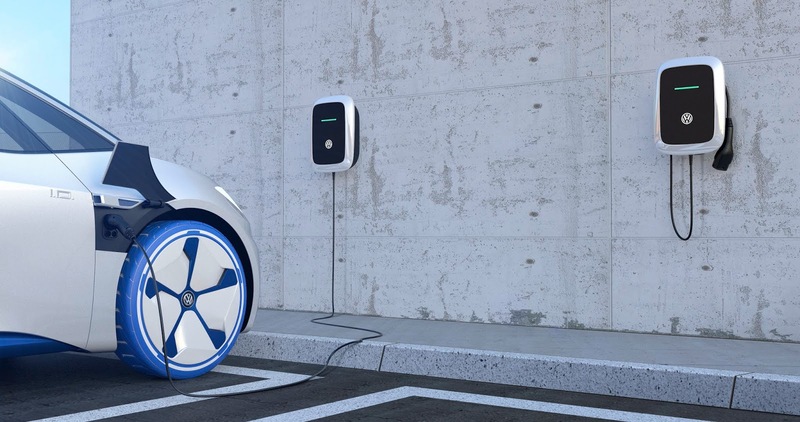 Beyond basics, the MEB can be designed to help make advanced tech such as over-the-air software update capabilities and 125-kW charging commonplace. 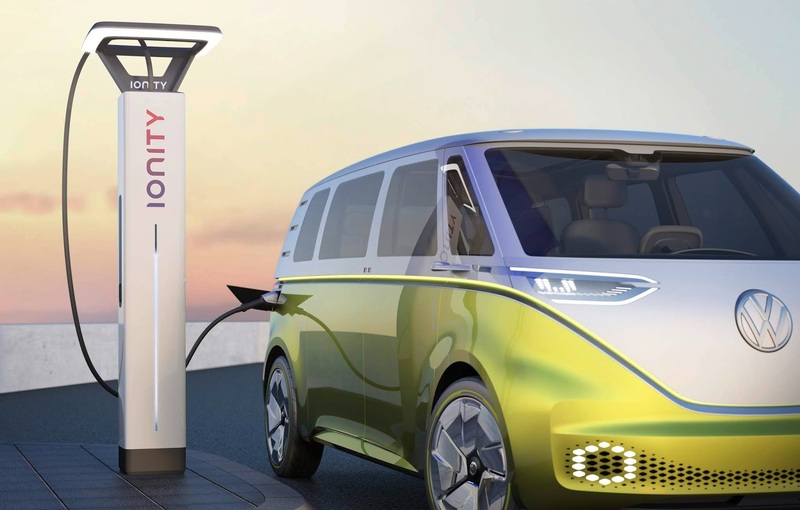 Volkswagen electric mobility executive Thomas Ulbrich compares the launch of the MEB to the transition the auto manufacturer made from the Beetle to the Golf during the 1970s, a transition that changed both the company and the face of transportation around the globe for good.